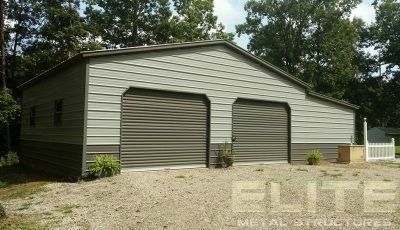 Anywhere in our nationwide coverage area. 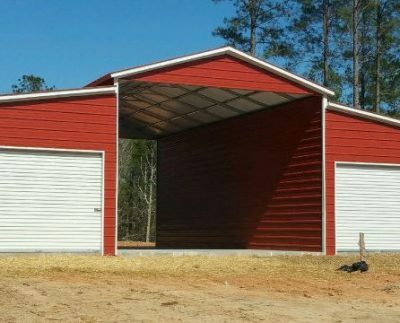 Our building specialists are the best in the industry. 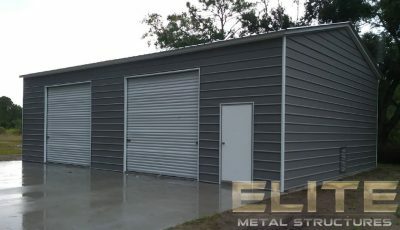 On rust-through and corrosion of materials. 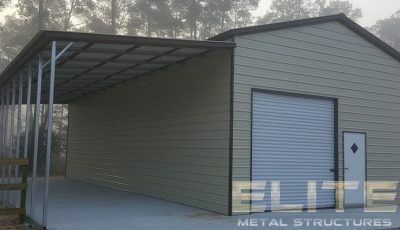 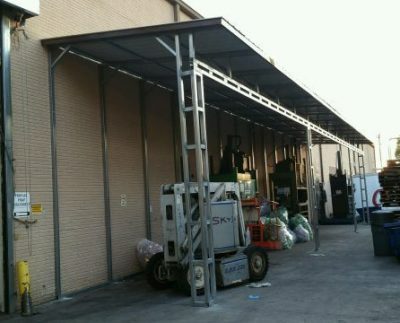 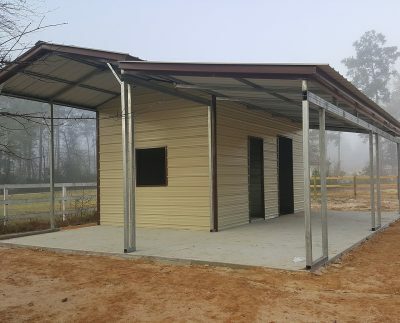 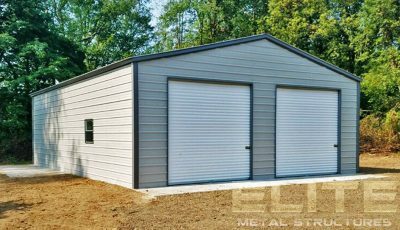 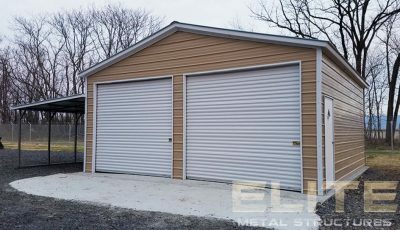 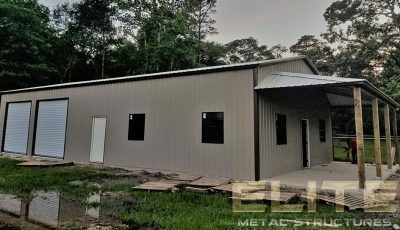 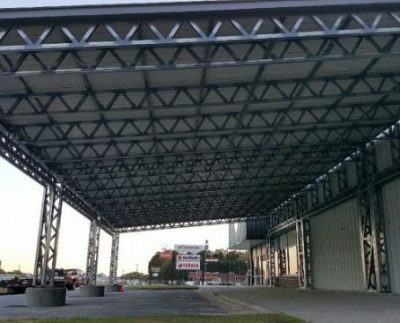 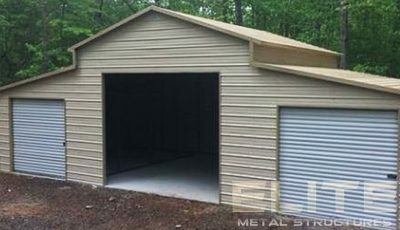 Carports, Metal Buildings, and so much more all at your fingertips. 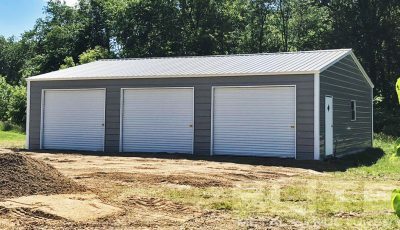 We would love to speak with you about your upcoming building project!